In 1850, fourteen-year-old Celia became the property of Robert Newsom, a prosperous and respected Missouri farmer. For the next five years, she was cruelly and repeatedly molested by her abusive master--and bore him two children in the process. But in 1855, driven to the limits of her endurance, Celia fought back. And at the tender age of eighteen, the desperate and frightened young black woman found herself on trial for Newsom's murder--the defendant in a landmark courtroom battle that threatened to undermine the very foundations of the South's most cherished institution. 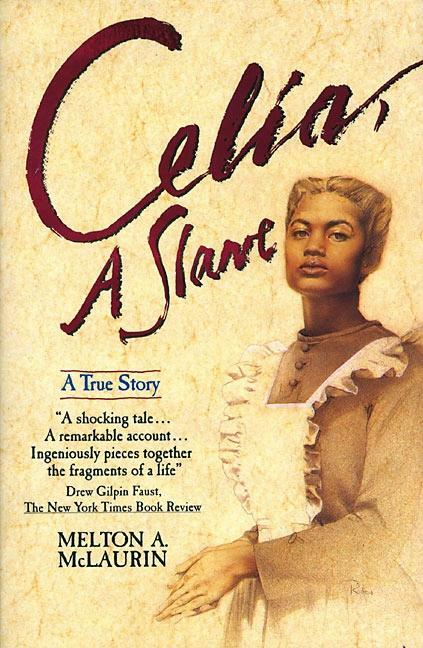 Based on court records, correspondences and newspaper accounts past and present, "Celia, A Slave" is a powerful masterwork of passion and scholarship--a stunning literary achievement that brilliantly illuminates one of the most extraordinary events in the long, dark history of slavery in America.